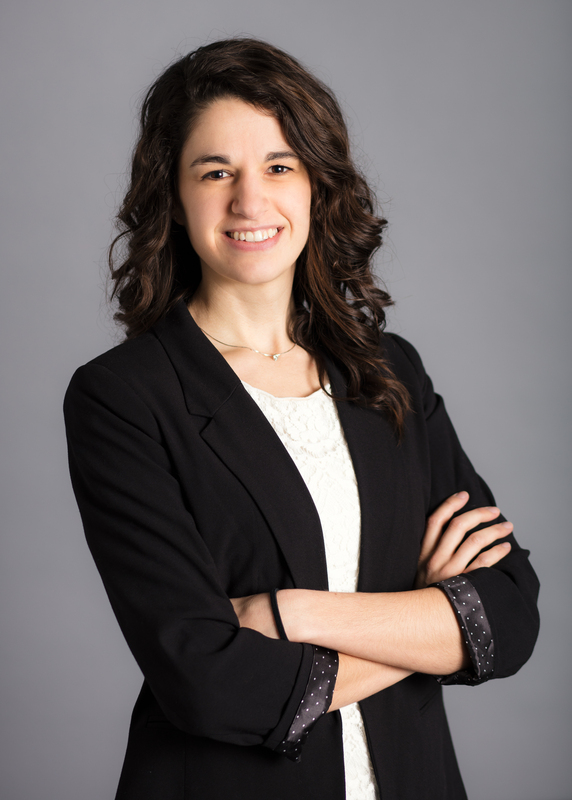 Kaleigh earned her Bachelors in Speech and Hearing Sciences, Psychology, and Early Intervention of Children Who are Deaf and Hard of Hearing and her Masters in Speech and Hearing Science from Indiana University. 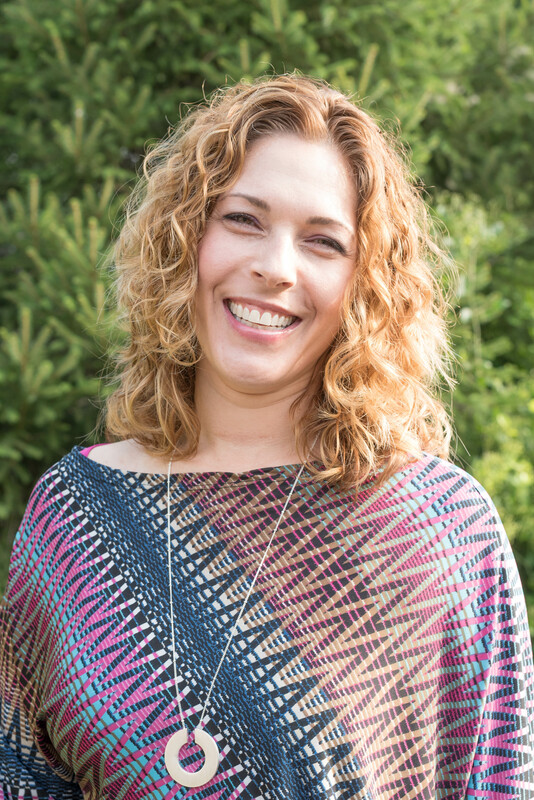 She holds a Certificate of Clinical Competency from the American Speech and Hearing Association, is a credentialed First Steps provider, and is one of only a dozen credentialed Listening and Spoken Language Specialist (LSLS) in Indiana! Kaleigh has been very proactive in advocating for children who are deaf or hard of hearing and utilize listening and spoken language. Through the Speech and Hearing Resource Center, she wants to ensure that all children have equal access to resources and services and is looking forward to empowering parents to be their baby's first teacher and strongest supporter. Abbi joined our team in April 2018. Abbi received her bachelors of Science degree from Ball State University with specialties in Speech-Language Pathology and Deaf Education. She comes to our office with multiple years of medical background. Abbi is excited to connect with each individual child and family. She is very thrilled to be a part of the Hear Indiana team and hopes to provide a welcoming environment for all who enter the office! 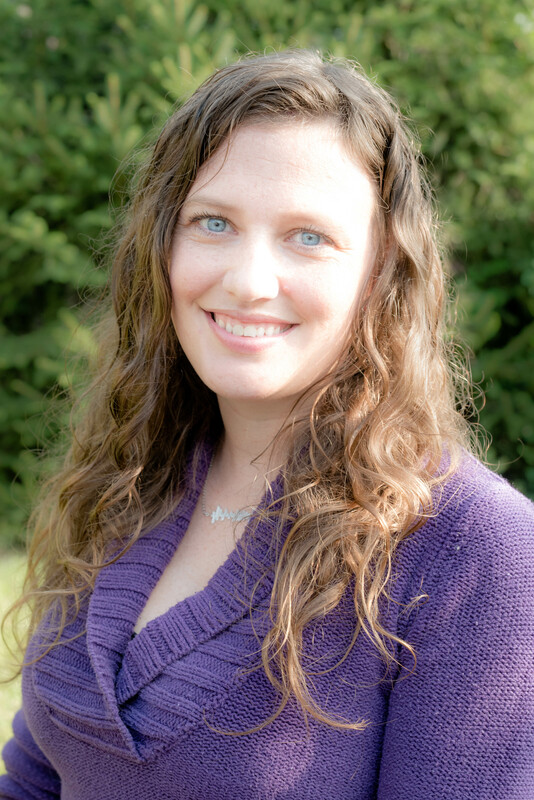 Dr. Lauren Gowdy has most recently provided pediatric audiology services at Mary Bridge Children’s Hospital and Health Center in Seattle, WA. Dr. Gowdy grew up in Northern Indiana and earned her bachelors degree in Psychology and in Speech and Hearing Sciences at Indiana University. She then went on to earn her clinical Doctorate of Audiology from Indiana University and finished her clinical audiology externship in Galveston, TX at University of Texas Medical Branch. Dr. Gowdy holds her Certificate of Clinical Competence from the American Speech-Language Hearing Association. Dr. Gowdy is passionate about child development and understands the crucial role hearing plays in each child’s life. Her mission is to provide the tools for all children to reach their full potential. She puts an emphasis on collaboration with other specialties, outside community resources, and families to empower children with hearing loss. Dr. Gowdy is excited to return to Indiana and to be a part of the Hear Indiana Team. 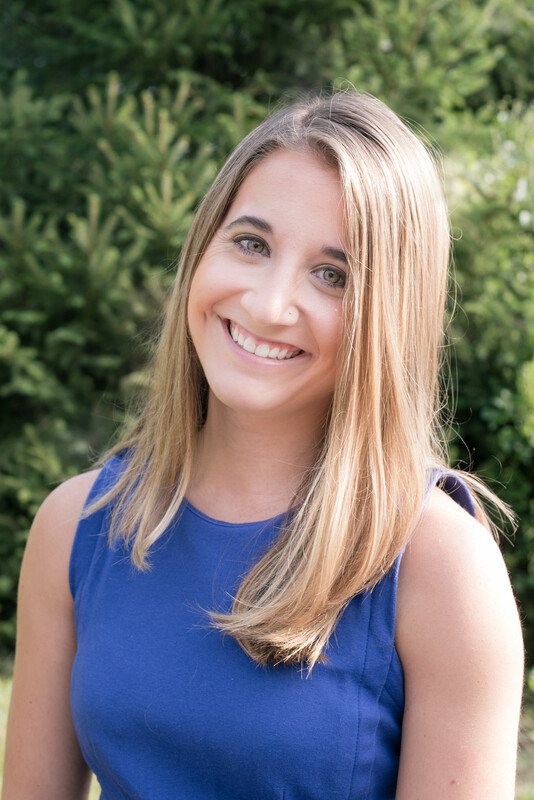 Emily joined the Hear Indiana team as Development Director in August 2015 with experience in fundraising, recruitment, events, and communications. Emily is a graduate of the University of Illinois at Urbana-Champaign, where she earned her Bachelor's degree before moving to Boston, Massachusetts to work with an organization serving young people in foster care through mentoring and life skills development. 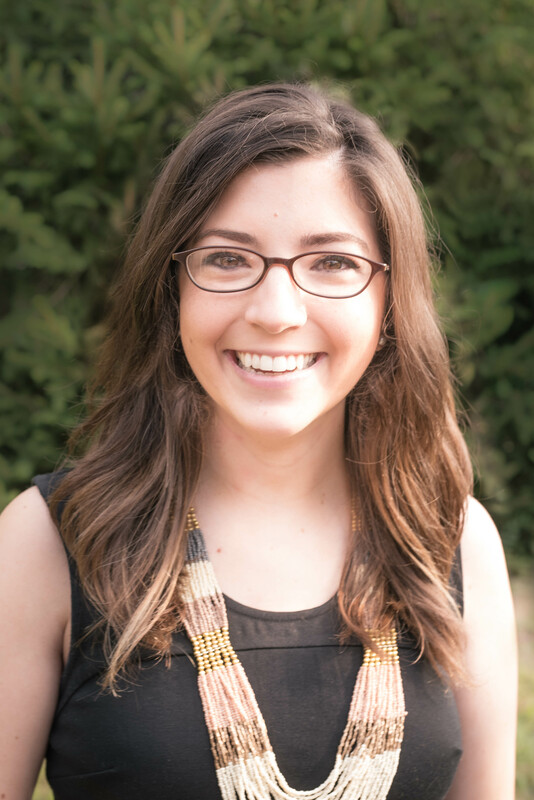 Emily then moved back to the midwest to work for Teach For America - Indianapolis before joining Hear Indiana's team. In 2016, Emily received her Certificate in Fund Raising Management from The Fund Raising School at the Lilly Family School of Philanthropy, and became a Certified Fund Raising Executive in June 2018. Emily's mother taught and coached athletics at the Illinois School for the Deaf throughout her childhood, making Hear Indiana's mission especially meaningful to her. Emily brings joy and passion to her work and loves to recruit others to join her in empowering Hoosier families with hearing loss. Dr. Melissa Aldana Hermann joined our team in August of 2017. She received her clinical Doctorate of Audiology from the University of North Carolina-Chapel Hill. During her graduate training at UNC-CH she was a US Department of Education pediatric audiology trainee, a Leadership Education in Neurodevelopmental and Related Disabilities (LEND) fellow and a US Maternal and Child Health Bureau pediatric audiology fellow. She earned a dual Bachelor of Arts degree in psychology and government from Claremont McKenna College and holds a Certificate of Clinical Competence from the American Speech Language and Hearing Association. 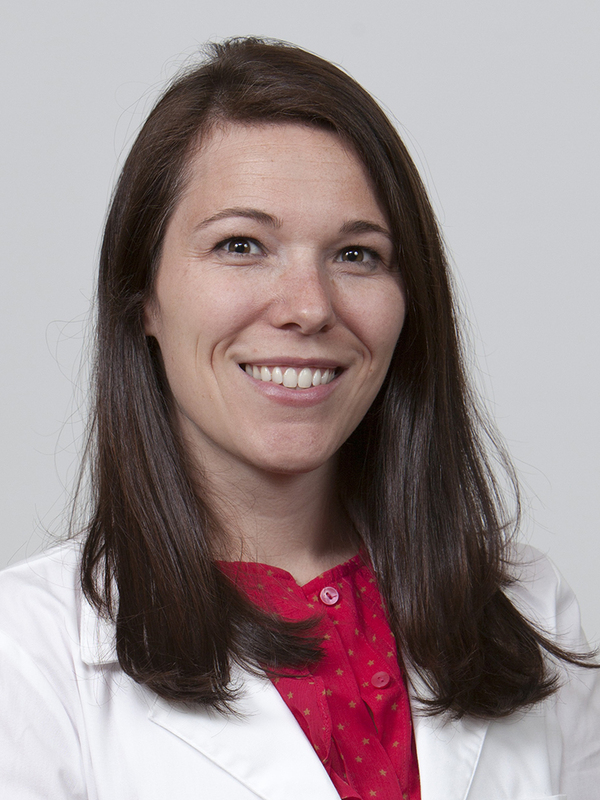 Dr. Hermann moved to Indiana in 2015 from North Carolina where she previously started a pediatric audiology clinic at Mission Children’s Hospital in Asheville. She has extensive pediatric experience working with hearing aids, bone-anchored devices, as well as cochlear implants. She is committed to helping all children with hearing loss obtain educational, social, and communicative success. Naomi earned her Bachelor's Degree from Duke University, and her Master's Degree in Speech Language Pathology from the University of North Carolina at Chapel Hill. She is currently in the process of getting credentialed as a Listening and Spoken Language Specialist (LSLS). In 2003, she opened her own business, Horton Hears LLC, to provide listening and spoken language therapy in West Central Indiana. Naomi has served as Executive Director for Hear Indiana since February 2008. During this time, Hear Indiana has grown from a small parent-led advocacy/support group to a robust nonprofit organization providing direct services to countless deaf and hard of hearing children in Indiana. Naomi is passionate about making sure that families from all walks of life receive comprehensive information and appropriate services for children with hearing loss. 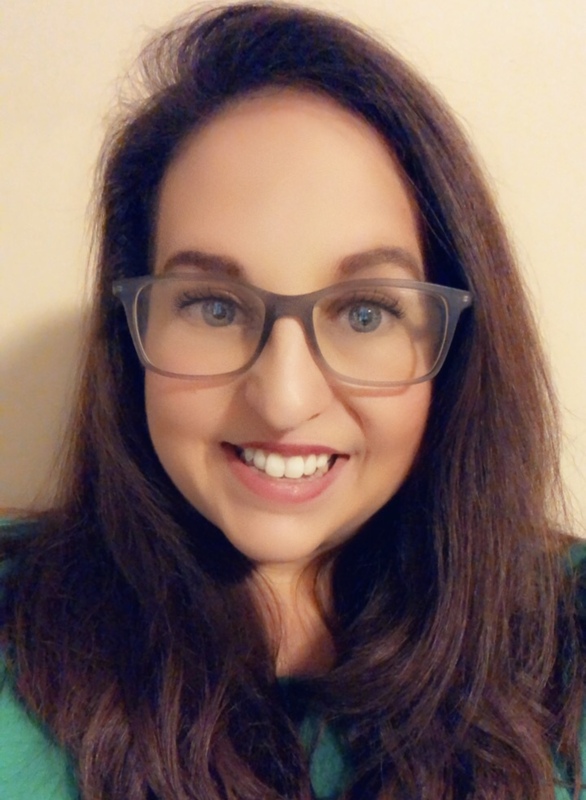 Ellyn earned her Bachelor’s Degree in Special Education from Western Governors University and her Master’s Degree in Language and Learning Development and Deaf Education from Lenoir-Rhyne University. She is licensed in deaf education, special education, and reading intervention. Ellyn is a First Steps provider and is currently in her third and final year of becoming a credentialied Listening and Spoken Language Specialist (LSLS). Her desire to work with families and children affected by hearing loss began when her son Seth was diagnosed as profoundly deaf at birth. 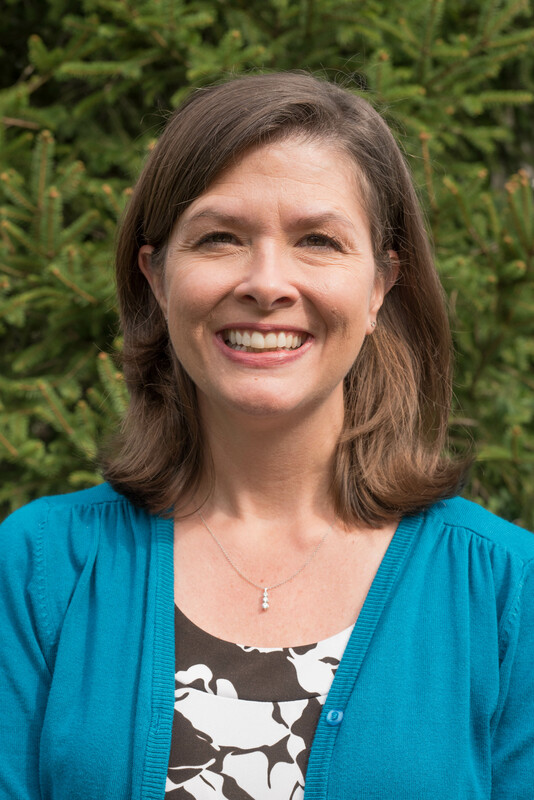 Ellyn is passionate about helping families navigate the journey that follows the diagnosis of hearing loss to help children reach their full potential through school services, direct therapy, and family education. 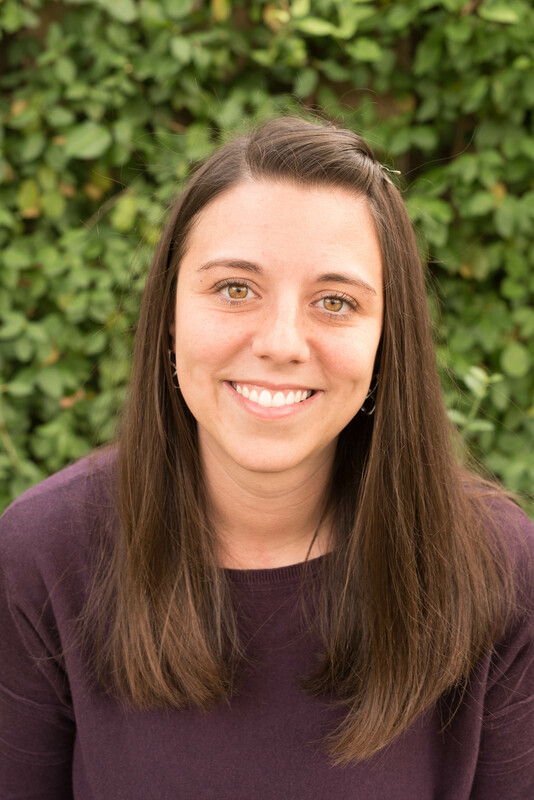 Kris graduated from the University of Missouri-Columbia as an occupational therapist, and specialized in outpatient neuro rehab for many years. Since her oldest daughter's diagnosis of hearing loss, Kris has made advocating for Anna a priority. She shares Hear Indiana's focus in helping children with hearing loss reach their highest potential. Kris also enjoys walks with her family, cooking, reading, watching Anna's volleyball games, going to church activities, and volunteering in her daughter's school. Karen joined our team in April 2016. She comes with over seven years of medical office experience in a pediatric field. She studied art at Ball State University. There, she lived in a housing facility helping students with disabilities have a successful college experience. She hopes to bring a light and joy to our front door as she gets to know and work with the families of Hear Indiana.